OH! MY CAKE: If I cannot have a cat, I want this bike! If I cannot have a cat, I want this bike! How about this nice bike as a replacement for the cat I will never have? 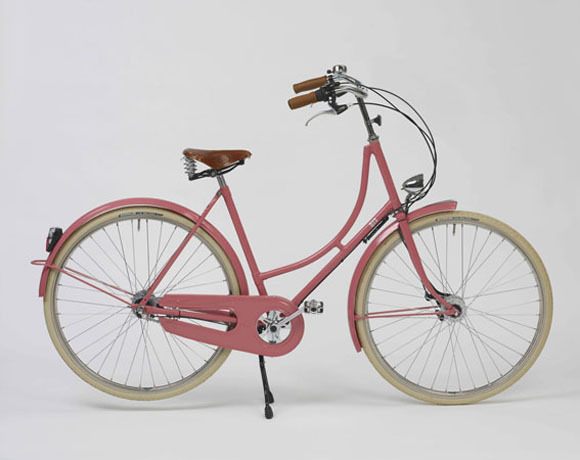 It's from Beg Bicycles, and it is so cute that I almost feel like taking a bite out of it! And well, I don't want her to feel lonely. I must get this adorable little basket to go with it, don't you think? I might skip the flowers part though, killing flowers makes me sad. Flowers aside, the basket will be very handy to fill it up with groceries, picnic stuff, teddy bears or some useful books like this one I just found: Heels on Wheels, A Lady's Guide to Owning and Riding a Bike. I have been riding mountain bikes ever since I learned to cycle, some advice on how to ride a bike like a lady will be more than welcome. 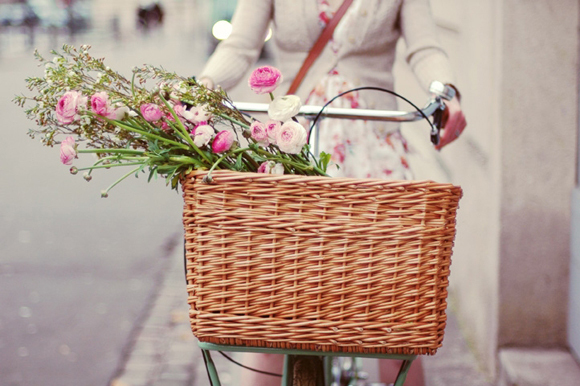 I have the fashion bike, do you remember? It is more or less like that, but now i just need a little bit of paint an one basket to put Pumis in, and it will be awsome! Never ask Google: What to do in Rome?